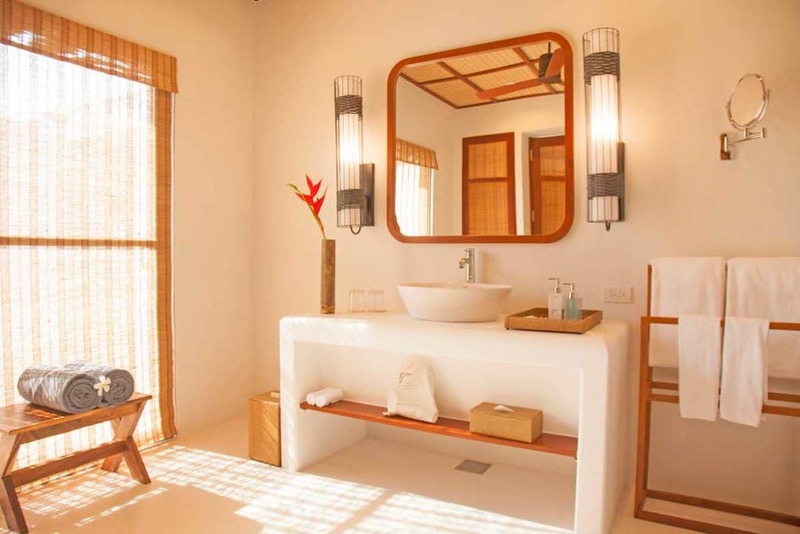 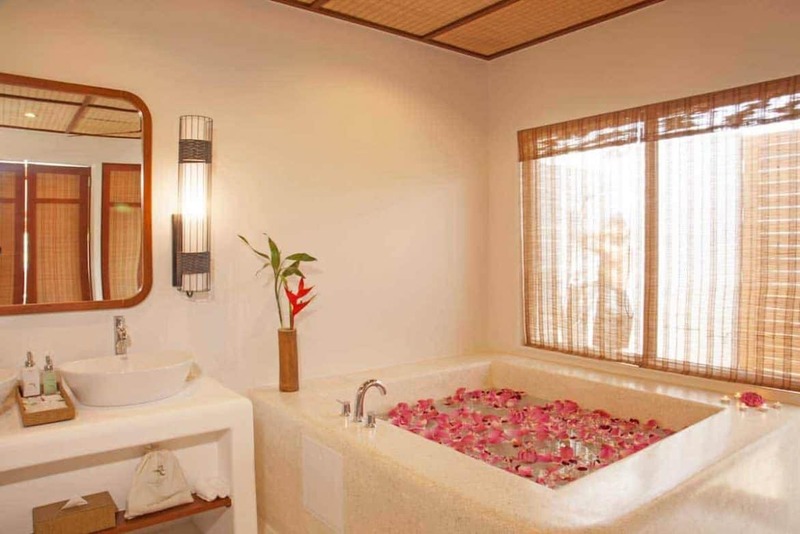 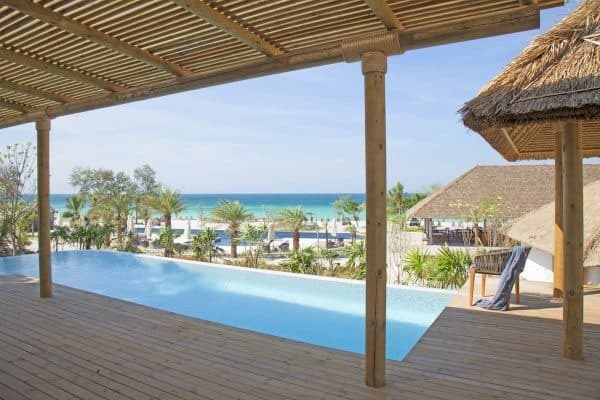 Ocean View Villas are the entry level accommodation at the resort. 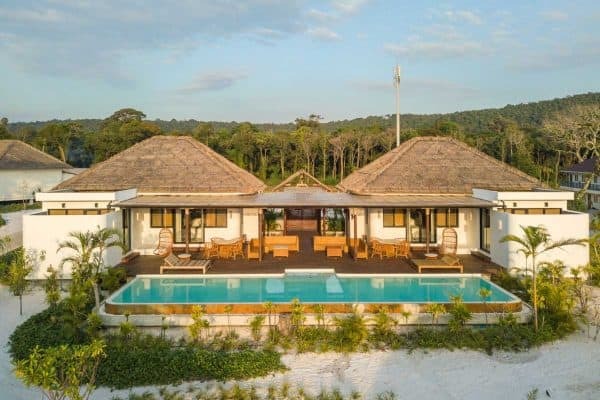 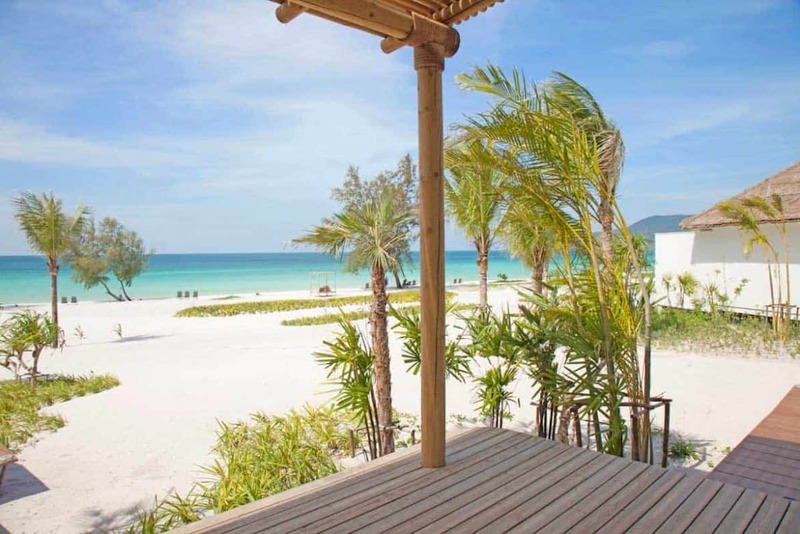 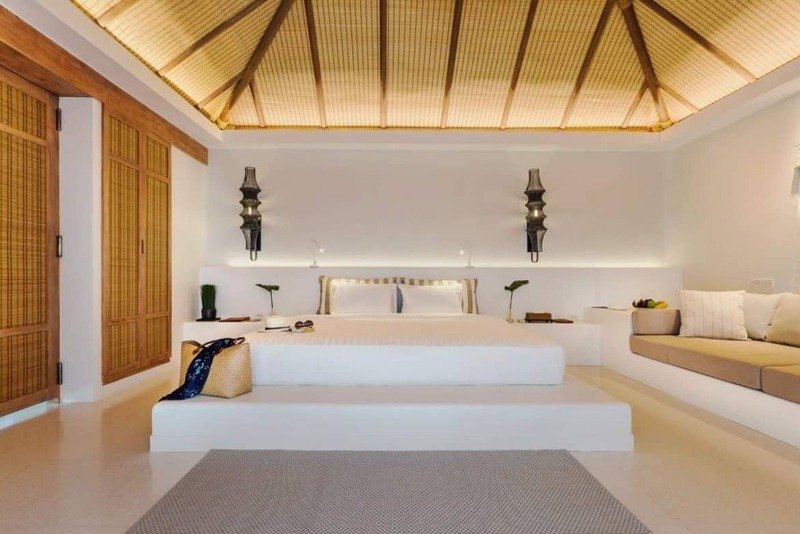 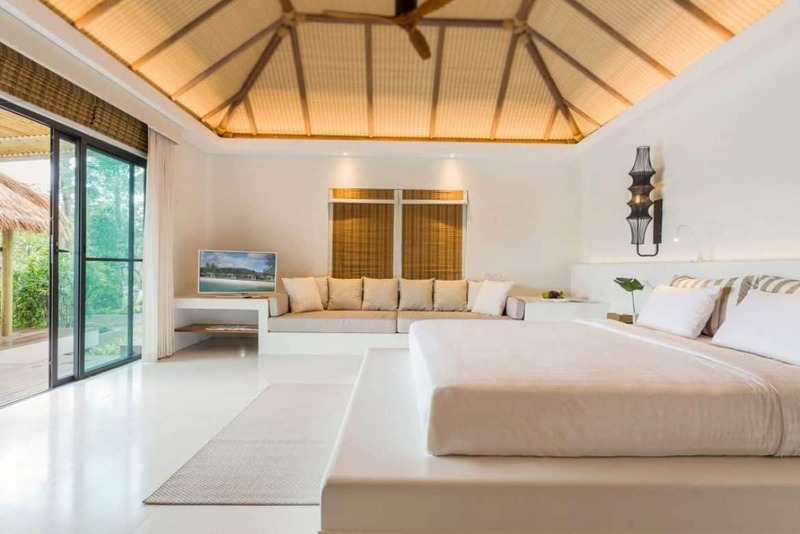 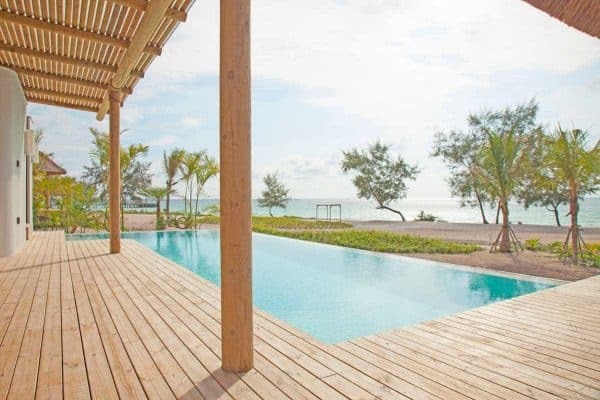 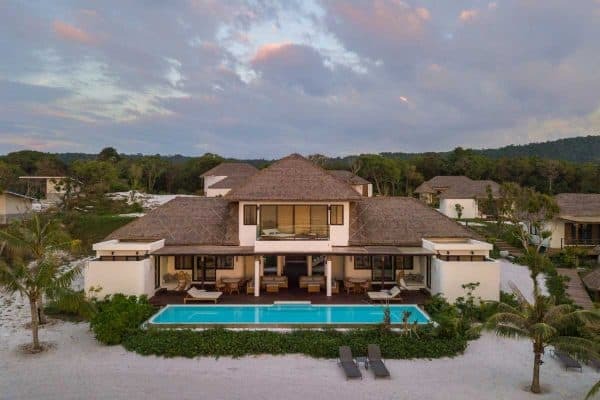 Offering fantastic views across the Gulf of Thailand, the villas feature a bedroom, a bathroom with an indoor and outdoor rain shower, a sofa, and an outdoor sala lounge area. 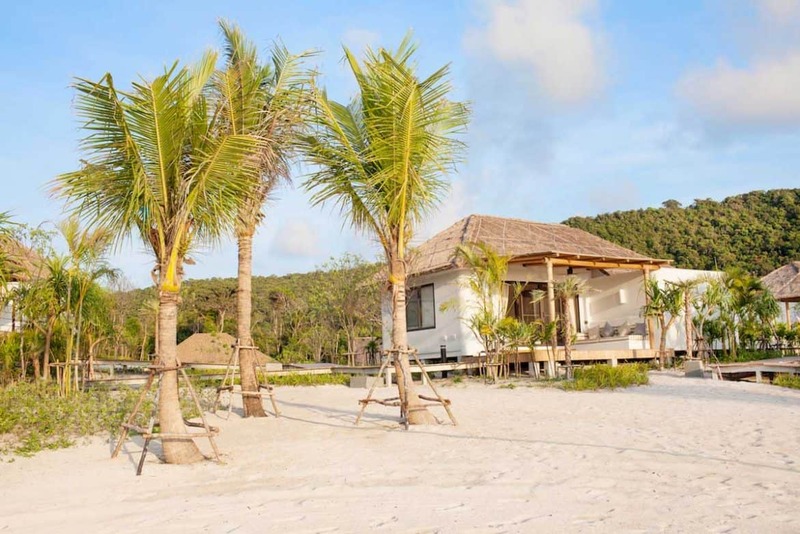 Ocean View Villas are situated in the upper part of the resort.